Announcing a new partnership, Changelly has listed Enjin Coin (ENJ) on their exchange, enabling ENJ to be traded directly for more than 100 different coins on Changelly’s platform. The Enjin Smart Wallet, which now hosts over 200,000 Android and iOS users, will also seamlessly integrate Changelly’s exchange into its user interface, enabling over 100 altcoins (including ENJ) to be traded from within the wallet. Changelly is one of the most user-friendly cryptocurrency exchanges on the market. With Changelly, users can buy Bitcoin (BTC), Ethereum (ETH), Litecoin (LTC), and Bitcoin Cash (BCH) with Fiat (USD, EUR) using a credit card and then trade crypto-to-crypto with over 100 different coins, now including Enjin Coin. 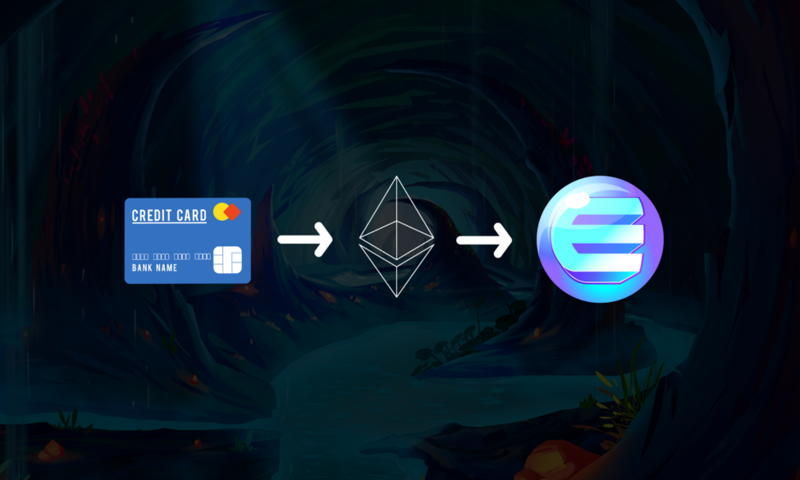 As the most recent cryptocurrency added to the fast-rising exchange, ENJ will be easily purchased using a credit card by trading Fiat to BTC to ENJ, all on one platform. This will offer a simple path to adoption for game developers who wish to mint virtual items using ENJ. For Enjin Smart Wallet users, trading cryptocurrencies within their wallet will soon be the most convenient option available. Using Changelly, holders will have the ability to exchange their coins and tokens within seconds by following a simple three-step process. This will ensure maximum liquidity for Wallet users through a quick and easy interface. “We are happy to collaborate with Enjin and empower the project’s users with frictionless payment options. I believe that our partnership will harness the true potential of cryptocurrency for the community.” Said Konstantin Gladych, CEO & Co-Founder at Changelly. The Enjin Smart Wallet is widely considered to be the world’s most secure mobile cryptocurrency wallet. Implementation of security measures invented by the National Security Agency (NSA) makes Enjin’s Wallet even more secure than most banking and finance apps. The Wallet is also intuitive and responsive, with fingerprint login features and the ability to create, manage, and monitor infinite blockchain addresses. It is also slated to be the first cryptocurrency wallet in the world to support the ERC-1155 and ERC-721 token standards. 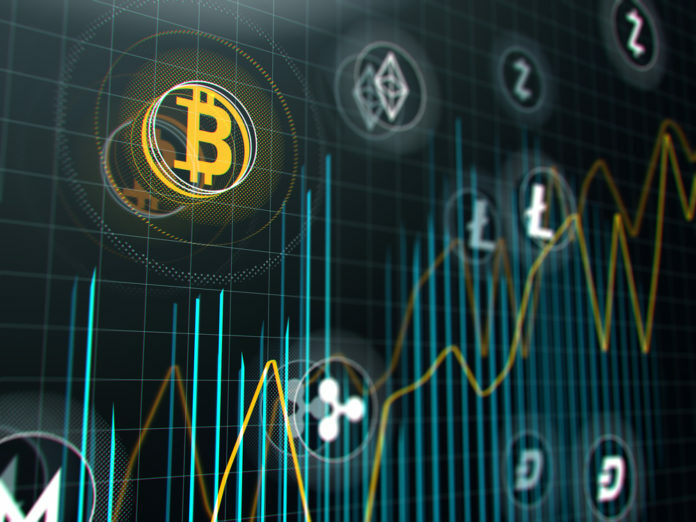 About Changelly: Changelly is a popular cryptocurrency exchange providing the ability to instantly and seamlessly exchange over 100 altcoins at the best market rate or buy them using a bank card. Operating since 2015, Changelly has attracted over 2M registered users from around the world. Currently, the service has the monthly turnover of around 60K BTC. Changelly offers its API and a customizable payment widget for any crypto service that wishes to increase its turnover. The exchange also provides its Affiliate program with 50% revenue share mechanism. About Enjin Coin (ENJ): Enjin.com is a social gaming community with over 20 million users. Enjin Coin is a cryptocurrency created to give developers access to Enjin’s blockchain toolkit, which they can use to mint powerful ERC-1155 tokens that represent tangible and intangible assets. All tokens created using Enjin Coin’s platform are more advanced as a technology than any existing ERC-20 token, including Enjin Coin itself. Acting as a digital gold standard, Enjin Coin is placed inside ERC-1155 tokens to certify that they were created using Enjin’s platform and can, therefore, plug into Enjin’s ecosystem of smart contracts, SDKs, APIs, wallet, blockchain explorer, and scaling solution. For more information, visit enjincoin.io. The post Changelly and Enjin Partner to List ENJ on Changelly’s Exchange and Integrate Changelly into Enjin Smart Wallet appeared first on Global Coin Report.